- Award Winning Wines from Winemaker Named "Top 100 Winemakers in the World"
I am so glad we went with The Winery SF for our June wedding. The coordinator (Jen) is so professional, responsive and helpful, it made the planning process fun. The wine is delicious, too! They have many linen colors to choose from and the lighting colors are very nice. The food is delicious! The caterer (Judy) is fantastic! 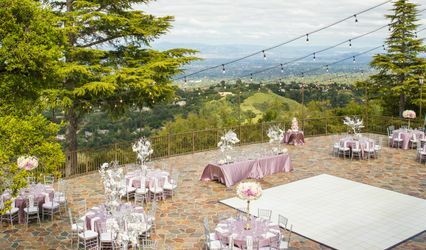 Our guests were so pleased with the venue, location, ambiance, and food!! I recommend this vendor 100%! 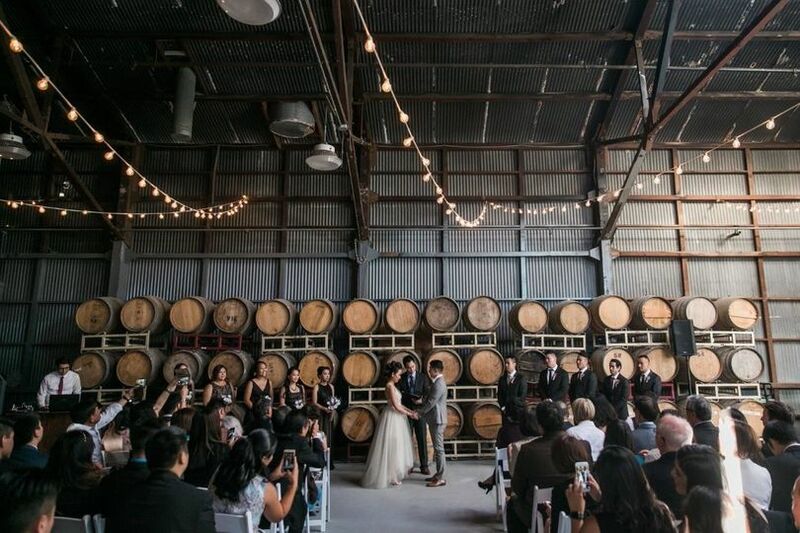 We thoroughly enjoyed having our wedding reception at the Winery SF! We were able to have Jen Knecht as our coordinator, and she is absolutely amazing!! 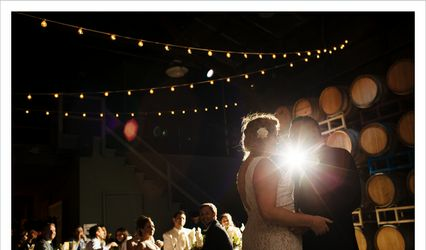 If you are able to have your wedding and/or reception here, we highly recommend Jen as the coordinator. She is organized, responsive, smart, professional, creative, and fun!! Jen made our wedding planning experience enjoyable! She is very easy to work with; my husband and I can't say enough great things about Jen! She is fantastic! We did in-house catering by Judy, and we were so pleased!! Every single item on the menu is DELICIOUS! Judy is a phenomenal chef and caterer. We did appetizers during cocktail hour, 3 entrees, and 3 sides for our reception dinner. Guests were pleasantly surprised with how flavorful and delicious the food was! Judy also caters to different dietary needs i.e. vegan, gluten-free, etc. We submitted a few different dietary plates for our guests, and Judy prepared them very nicely! She is amazing! 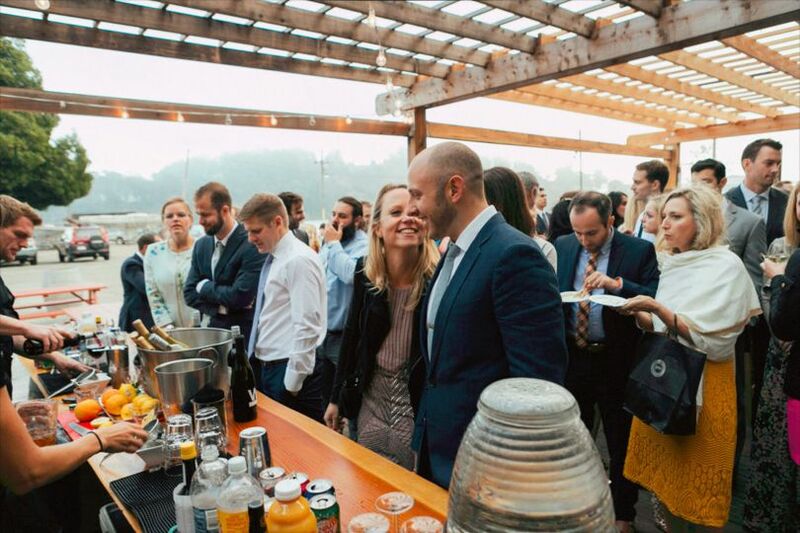 You need to choose in-house catering at the Winery SF! 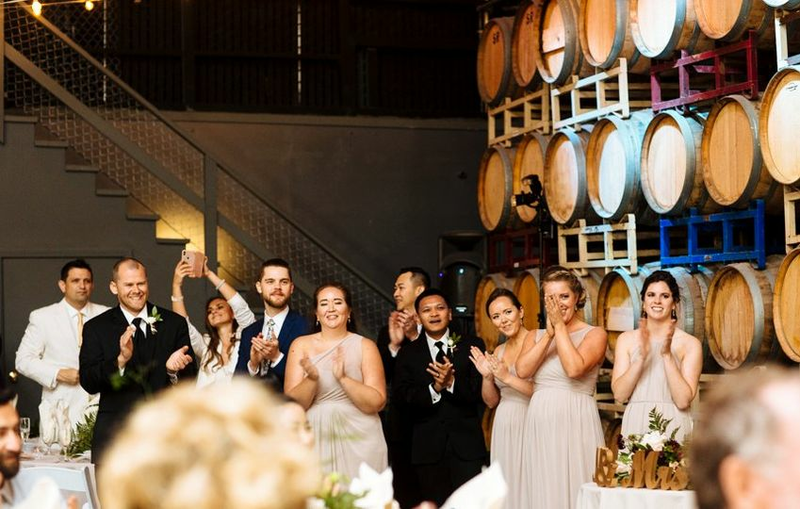 We had our wedding reception at The Winery SF and could not have been happier to celebrate here! We truly enjoyed our experience with the wedding planning - Jen Knecht is the absolute best!! She really got to know my husband and I, and gave her expert advice while we decided what was best for our wedding. Jen is very professional, experienced, and always wants the best for us. 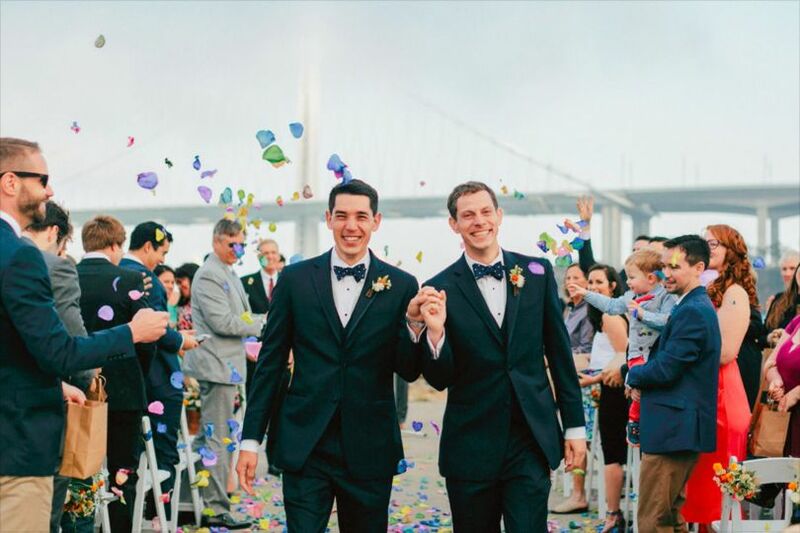 She helped us create our dream wedding reception, and was there to make sure everything went as planned. 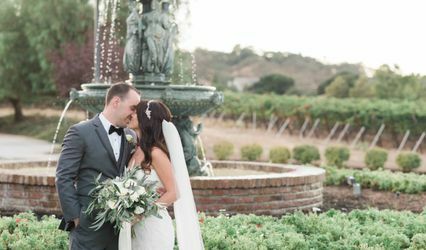 It was so comforting to know Jen was available to answer all questions leading up to the wedding and to execute our plan so flawlessly on our wedding day! 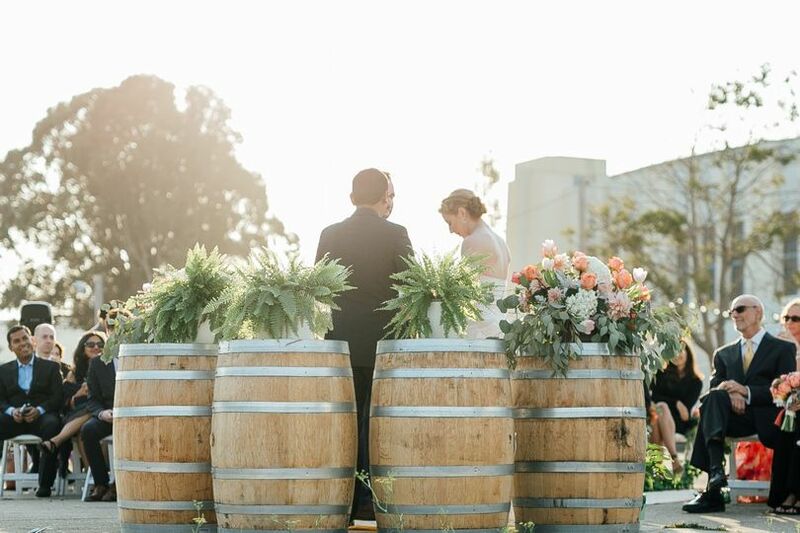 We highly recommend Jen Knecht as an experienced, fabulous wedding coordinator! We went with the in-house catering and were SO very pleased! Judy is the cook and caterer and is phenomenal! We are still getting compliments on the food from our wedding - absolutely delicious! We had a tasting beforehand and chose a nice variety for the wedding guests. Judy caters to people with dietary restrictions and offers plates such as vegan, vegetarian, etc. It was so nice to have an experienced cook like Judy handle all of the appetizers and meals for the wedding! She is very nice to work with!! The wine is delicious!! 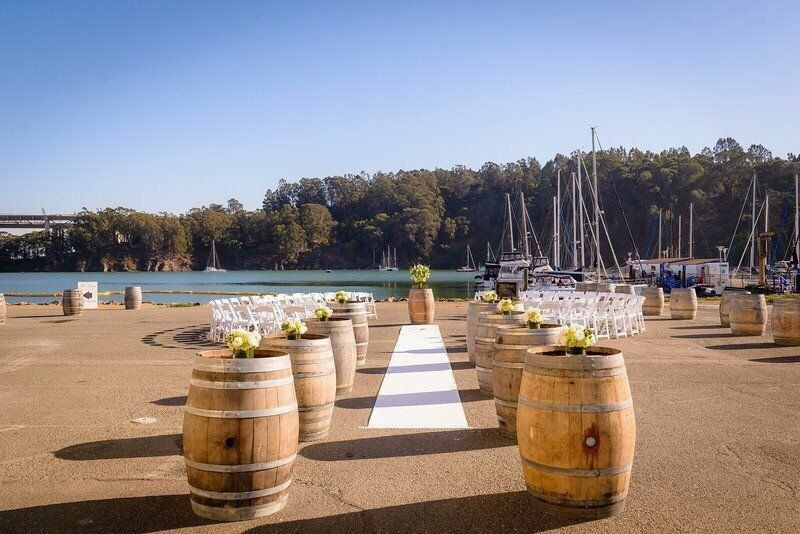 My husband and I joined the wine club as we were planning our wedding here. The staff at The Winery SF are so friendly, personable, and fun to be around! 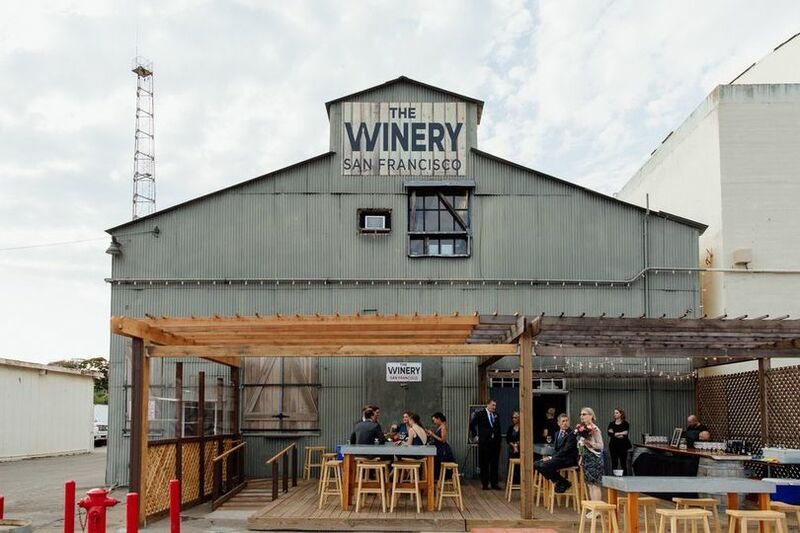 I recommend The Winery SF to all out of town visitors as they have delicious wine and you can not beat the location!! Best view of SF and the bay! 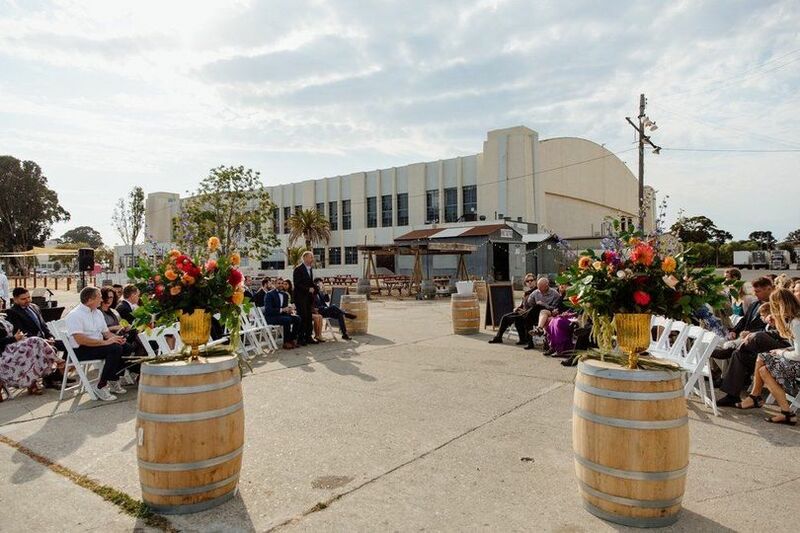 The Winery SF is located on Treasure Island, formerly a US Naval Based in San Francisco. 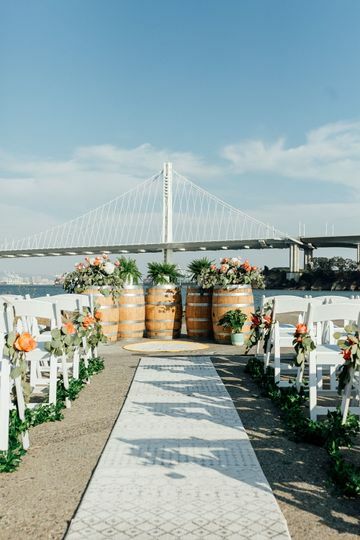 To honor those who served for us in the armed forces, The Winery SF offers a $500 venue or wedding package discount to those who have served in the US Armed Forces and their immendiate family.